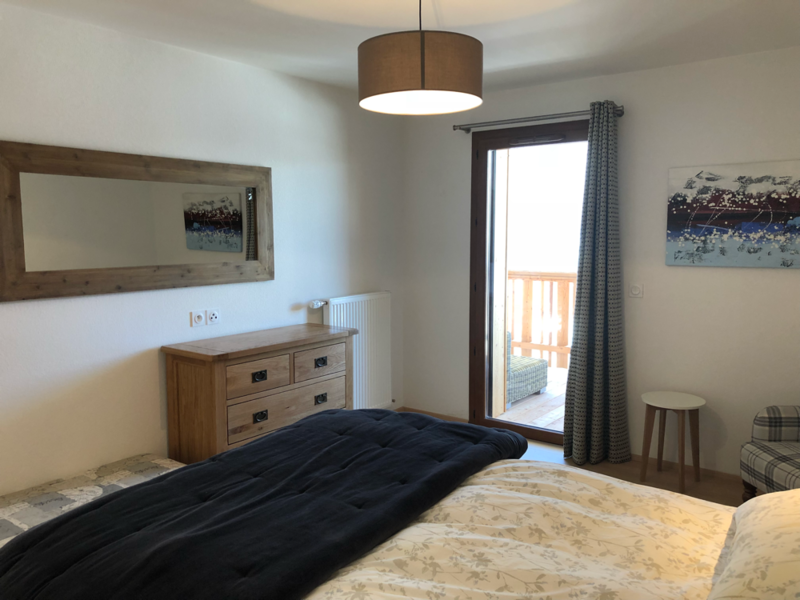 Les Loges Blanches B202 - 3 bed rooms plus coin montagne in the centre of Chatel. 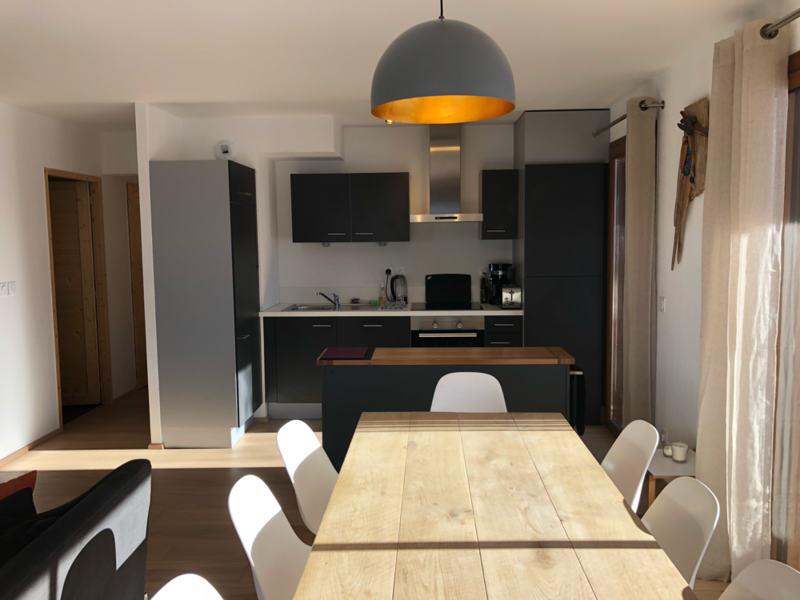 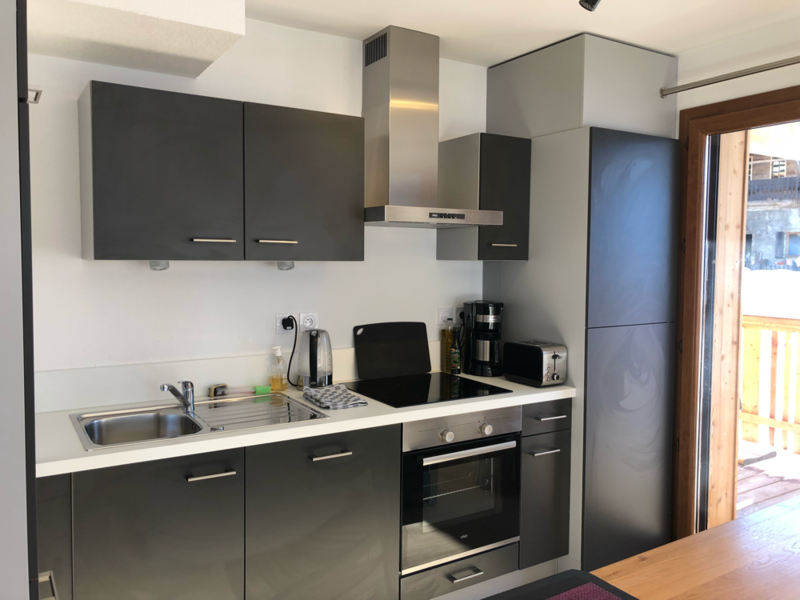 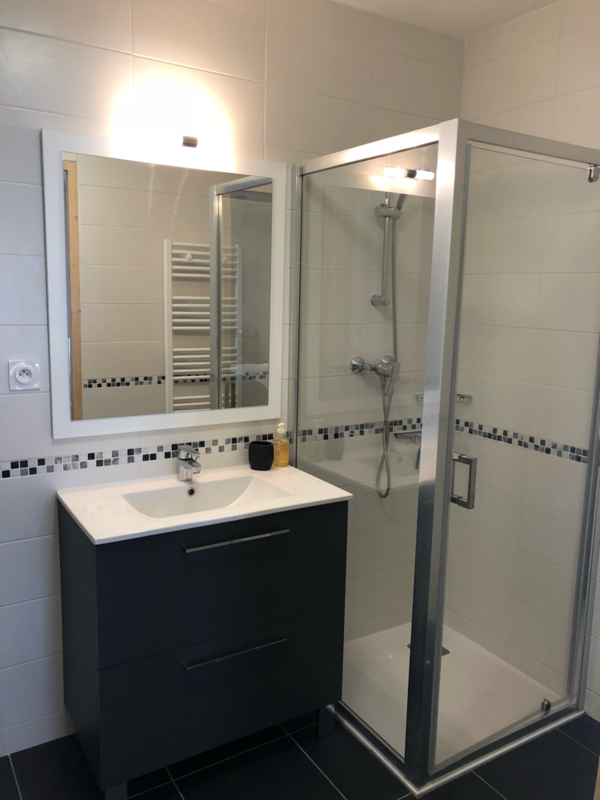 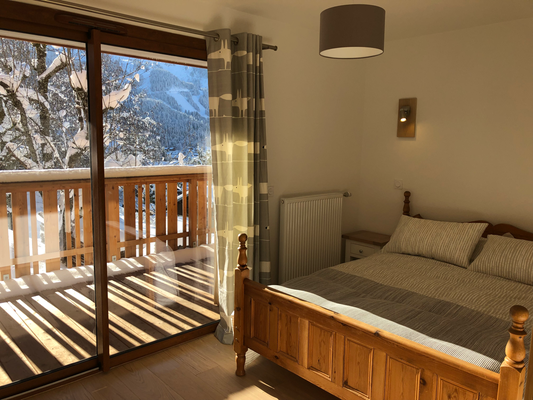 Stunning modern apartment very well located in the village of Chatel sleeping up to 8 in three double rooms and a coin with bunk bed. Newly built with wood floors throughout and quality furniture the apartment is spacious and light with terrific views. 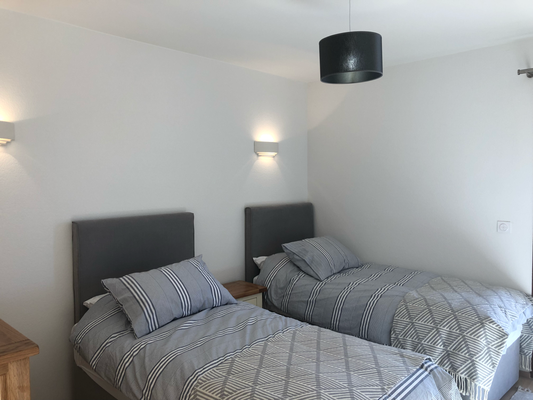 Bedroom with 2 single beds (can be joined) with ensuite with bath/shower. 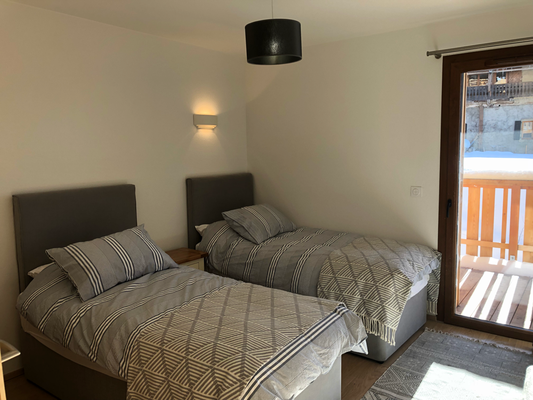 Bedroom 2 with King double bed. Master bedroom with King double bed and ensuite shower room. 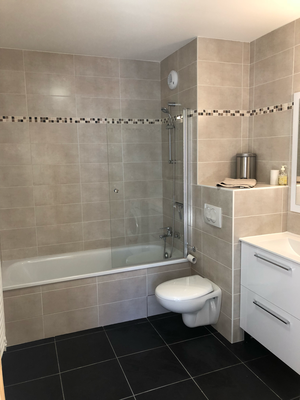 Common cloakroom and shower room. Lounge, kitchen and dining, a spacious reception room of 34 metres with solid oak dining table and entertainment including high definition TV, WiFi and Bose speaker. 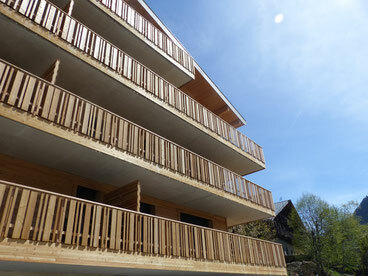 Balcony of 42m facing south and west, accessed from all main rooms. This exceptional apartment is located in a chalet just two minutes stroll from the village church and village centre with its varied range of bars and restaurants. 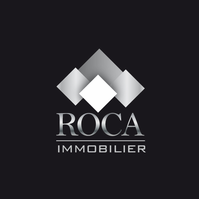 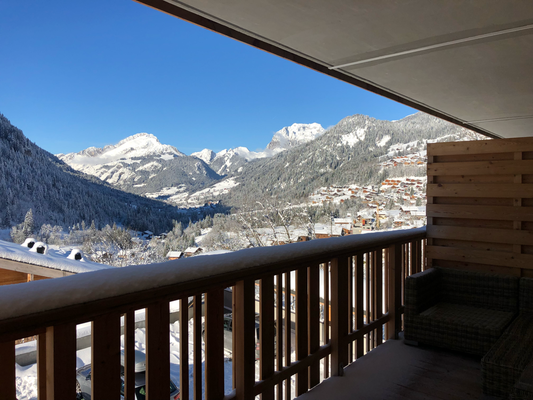 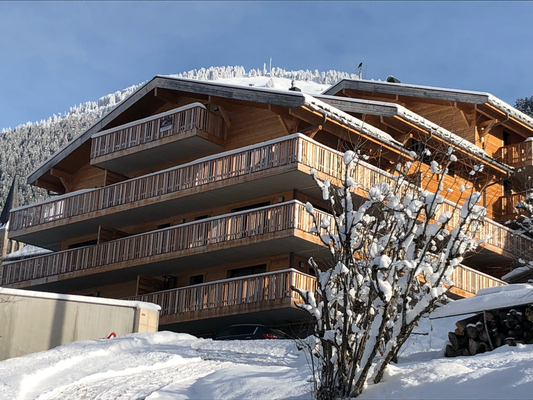 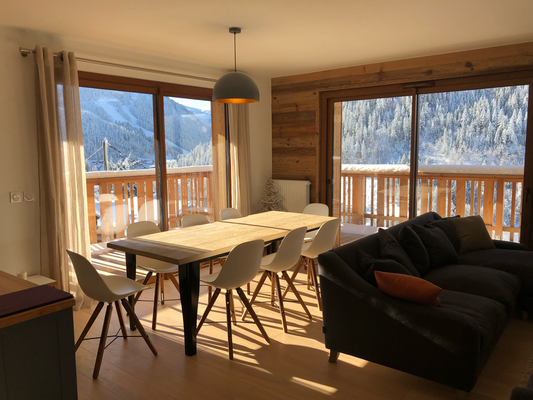 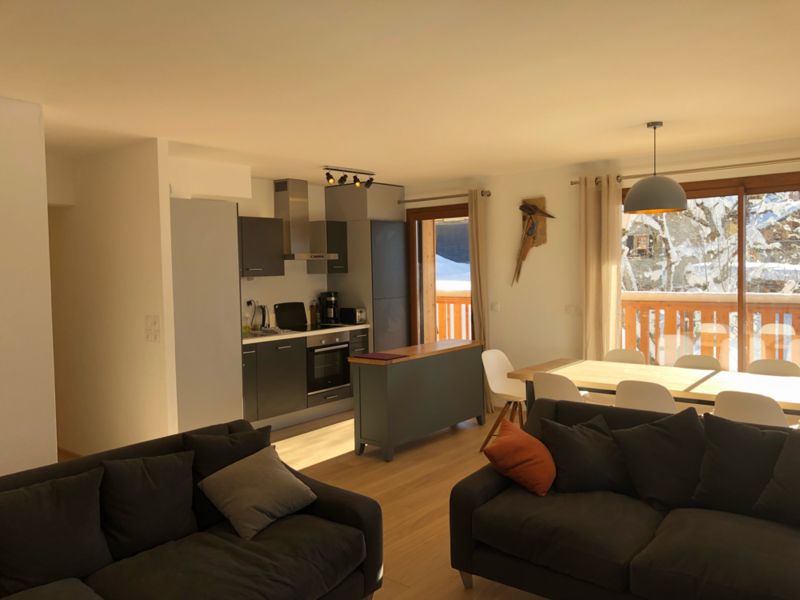 Ideally located for ski access, either from the Chatel lift or the free bus to Linga and Pre la Joux and a short walk to the new pool and spa complex.